Domesday is Britain’s earliest public record. It contains the results of a huge survey of land and landholding commissioned by William I in 1085. Domesday is by the far the most complete record of pre-industrial society to survive anywhere in the world and provides a unique window on the medieval world. Find out why and how Domesday was created, and how its legacy has been preserved. 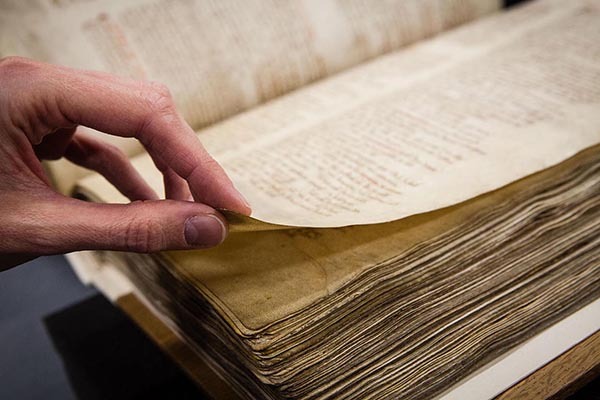 Learn how to access and understand the information within Domesday Book. Discover what life was like in 11th century England, from how society was ordered to what people ate. Explore our online resource about Domesday, with tasks and questions you can use in the classroom. 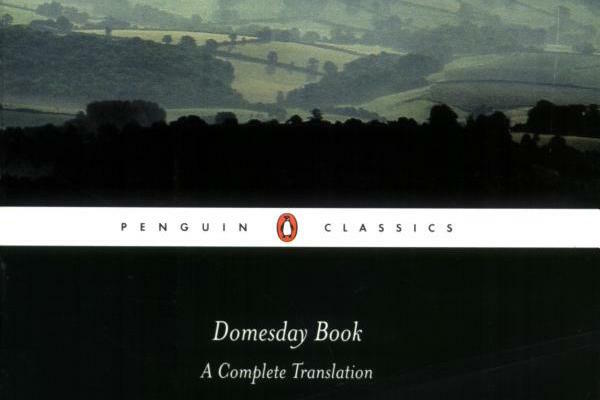 Buy a complete, authoritative translation of Domesday, including a glossary and index of places. In addition to enormous intangible and historical value, Domesday is a precious object and work of art that elicits awe and curiosity.